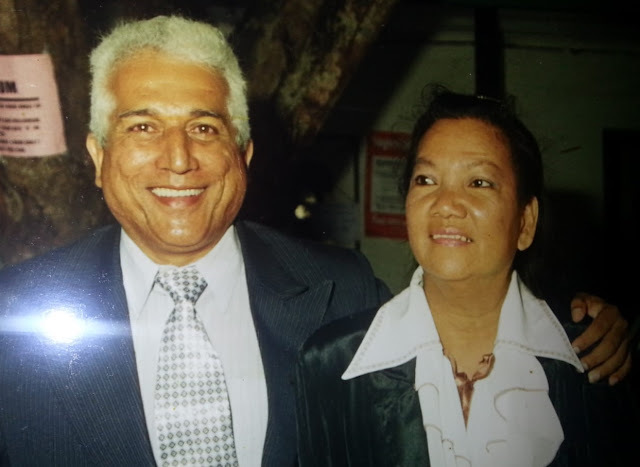 The late Joao Natividade Mascarenhas, better known as John Mascarenhas, was the son of the late Custodio Francisco and Ana Francisca Mascarenhas. He was the brother of Tina, Lucia, Geraldine, Flora (late), Al, Rico, Mario, Philomena, Antoinette and Joey. ues). He is survived by his wife Monina Suzon. He will be missed by many nephews and nieces and other members of the extended Mascarenhas family. John completed his ‘O' levels at the Sacred Heart High School in Mombasa. He later went on to complete his 'A' levels at the Aladina Vishram Aga Khan High School also in Mombasa. After successfully completing his A levels in flying colours, he then decided to become a teacher and went to Nairobi to train at the Teacher Training College. After graduating, John taught Maths, Science, Geography and Sports at the Sacred High School and later at the Aga khan School. John also taught students in Saudi Arabia, Portugal and London. After teaching in London for six years, John decided to become an Immigration Officer and worked at the Detention Centre at London Heathrow Airport. John's other passions were sports and music. He played the rhythm guitar and was a singer in his band in Mombasa, Kenya. John will always be remembered by his students for his teaching excellence and the mentoring of some students who are now working in esteemed positions in the Kenyan Government. After his death, some of his students in Kenya and overseas shared posts on Facebook with comments like, “Heart of Gold”, “Kind”, “Humble” and “a softly spoken teacher”. 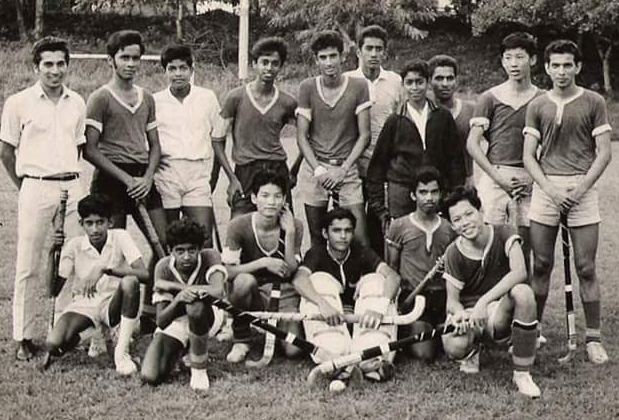 John excelled in sports and played football, hockey, snooker and badminton. 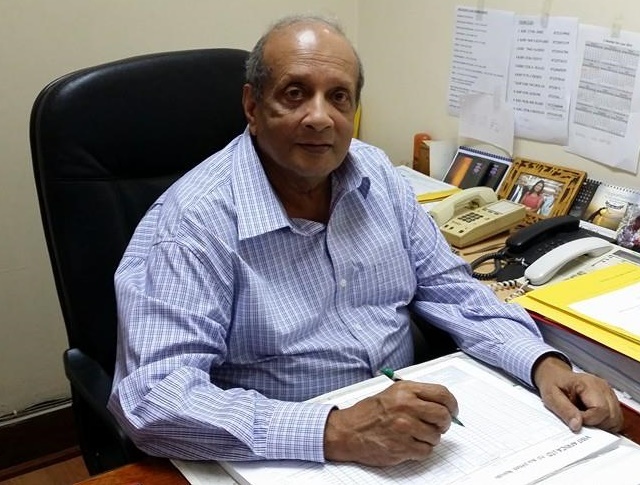 He was a member of the Mombasa Institute where he achieved Sportsman of The Year for many years running. 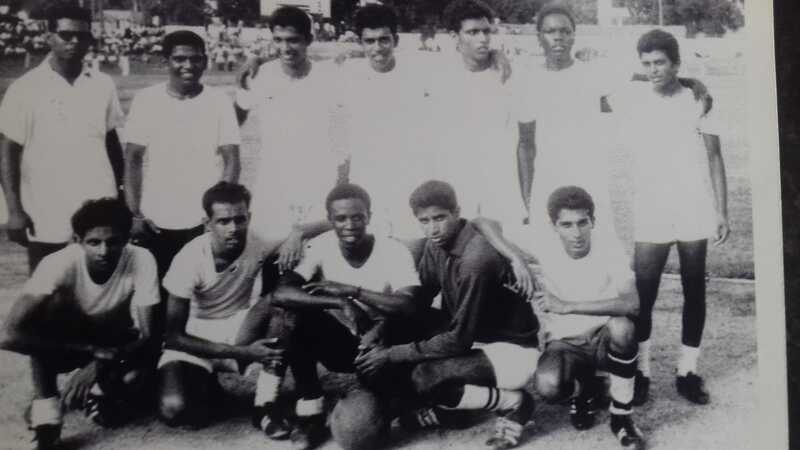 While in Nairobi he played soccer with the Crusaders which included: the late Raymond Mendonca, Oscar, Al Mascarenhas (brother), Thomas Fernandes, the late Joe ( Rock & Roll) Spiders, the late Peter (Dennis Law) Mendes, Irenio Costa Bir, Manu, Maskey, Seby Fernandes, Tony Sally and goalkeeper Menino Fernandes. 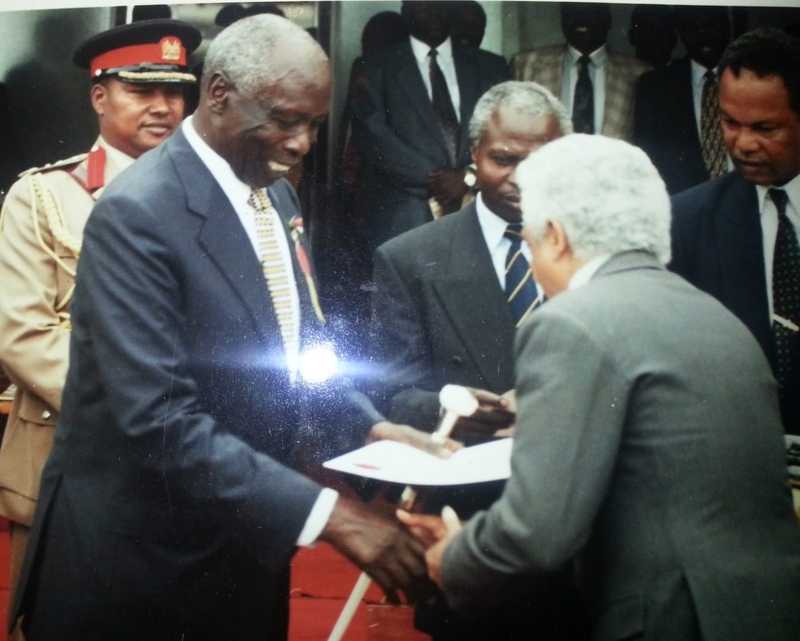 For his academic achievements as a teacher and sporting coach, John was presented with an award by the then President of Kenya, Daniel Arap Moi, which was a real honour. Firstly condolences to you and the rest of your family for your sad loss. Joao was a lovely man and much respected by staff and detainees alike. Joao’s colleagues have worked very hard to make the necessary preparations for this week’s services which includes a service within the centre for staff and detainees who cannot attend the church. For your information, it is our intention to place a memorial bench within a private garden on site in memory of Joao, I’d be happy to send some pictures when this is in place? If you would like the eulogy of a loved one published, please send it to skipfer@live.com.au: around 1000 words.